The Beehive State is BOOMING. Get in on a record-breaking growth cycle and reap high returns in this stable market. When pioneers first settled in the Salt Lake Valley they were greeted by a wide expanse of empty desert … but today, the Beehive State is BOOMING in every way. Utah has claimed the title of fastest-growing population in the country from 2010 through 2018 and has steadily high birth rates. The state has also consistently had the fastest growing labor force of any state since January 2010. Rapid business growth in the corridor south of the Great Salt Lake has brought thousands of workers to the state. More workers mean more consumer spending … and more need for real estate. The potential for long-term, reliable tenants is high. Utah’s workforce is more educated on average than the rest of the United States. Salt Lake City is a Rocky Mountain hub for travel, entertainment, and business. A $3.6 billion first phase of construction on a new Salt Lake City International Airport opens in late 2020. When construction is completed, the airport will be an updated and enlarged transportation hub with state-of-the-art facilities. From Salt Lake City, individuals have easy access to Utah’s 14 world class ski resorts and five national parks. Music lovers can enjoy Broadway shows at the Eccles Theater or visit Abravanel Hall, the home of the Utah Symphony. Sports fans can catch a Utah Jazz game at Vivint Smart Home Arena. Shoppers find retail escape by visiting the hundreds of storefronts that make up City Creek Center and The Gateway. With generous tax incentives, many major corporations call the Salt Lake Valley home … and more are moving in every day. Salt Lake City’s financial district hosts Wells Fargo Bank, American Express, Goldman Sachs and Co., and Fidelity Brokerage Services. The Silicon Slopes tech movement is expanding, with global tech companies like Adobe, EMC, Micron, Intel, Facebook, and Microsoft operating from Salt Lake City headquarters. With Amazon and UPS moving thousands of workers to the Salt Lake area, housing is in demand … and that demand is growing every day. Take advantage of record-breaking growth and reap in Rocky Mountain-sized returns. Find the next big boom town in the Beehive state. Make your mark in Magna, Utah! Utah is a market defined by consistent and rapid growth … the population is exploding and jobs are popping up at a record-breaking pace. 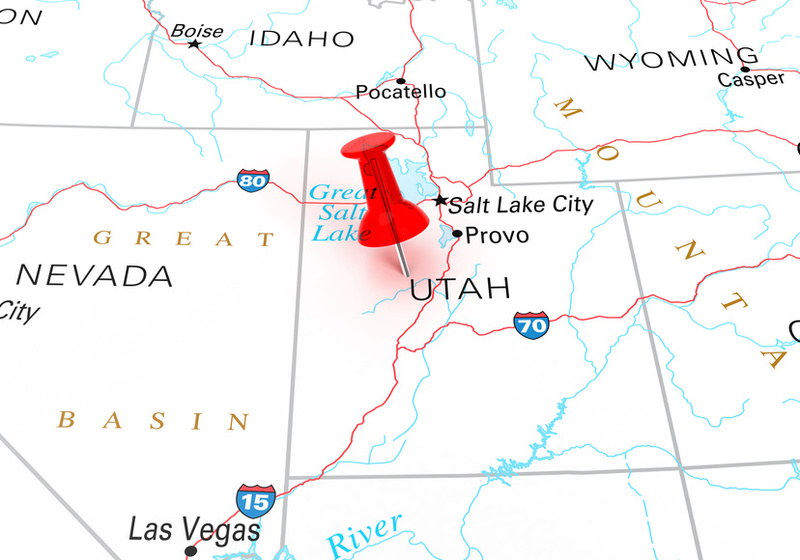 New tenants are flooding the towns in the valleys south of the Great Salt Lake … and Magna, Utah, is particularly magnetic. Magna is tucked right in the middle of a growing industrial space. It’s down the road from the expanding Salt Lake City International Airport, new UPS and Amazon centers, and all the amenities of Salt Lake City. Plus, take advantage of new tax breaks for real estate investors by investing in this SLC suburb … Magna is one of Utah’s Opportunity Zones. Discover whether Magna is the market for you! 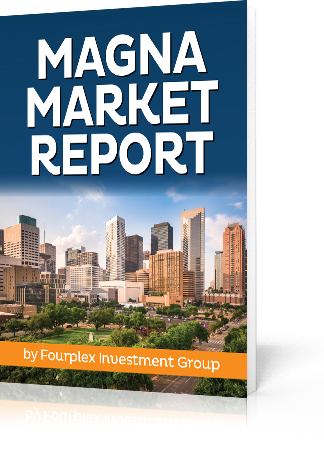 Get started by filling out the form below to access the Magna Market Report. If the first property you bought as a real estate investor was a single-family home, you’re not alone. This property type is a popular first choice for many … maybe even most … real estate investors. But eventually, you’ll want to take your investing to the next level. If you’re at that point, this episode of The Real Estate Guys™ show is for you! We’ll be chatting with our special guest about how investors can get started with multi-family properties … from duplexes to fourplexes. A bit about our guest … Steve Olson got his start in real estate at the tail end of his college career, when he flipped his first house. He’s now an experienced investor who works to help other investors add value to multifamily investments. We asked him for his thoughts on flipping now that he’s moved on. 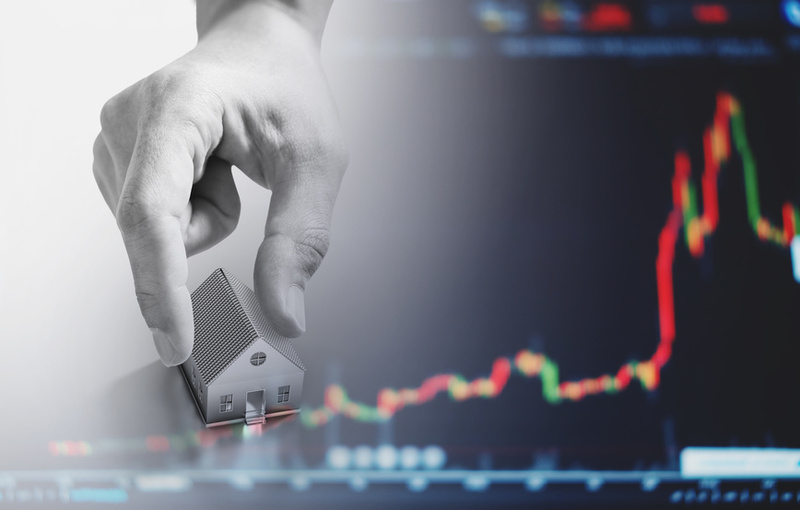 “It’s not a bad thing to do,” he says, although he acknowledges flipping is not really real estate investing because you have to trade time for dollars. “You have to know what you’re getting into,” he says. For many investors, flipping can be a great way to generate capital, but it’s not always sustainable. Steve would recommend that new investors talk to someone who’s flipped houses before they consider that option seriously. If you’ve started out in single-family housing … or even if you haven’t … multi-family properties are an excellent next step. Steve specifically recommends two-, three-, and four-family apartments. Why stop at fourplexes? For a good reason … Fannie Mae has loan options for investors that stop at four-family apartments. These slightly bigger investments are the perfect next step up. And they allow you to fully maximize a Fannie Mae mortgage. They also provide a more sustainable income source. Think about it … single-family properties are either 100 percent occupied or completely vacant. But with a fourplex, even if you have one vacancy, you have a 75 percent occupancy rate. 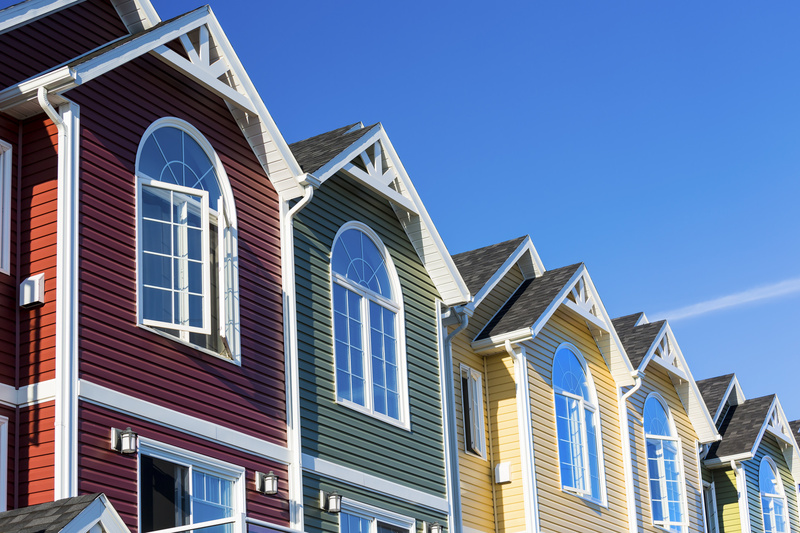 There’s one problem with multi-family properties, though … and that’s demand. Because demand in the housing market is high right now, even for properties bought primarily by investors, cap rates are being pushed up. Some investors resort to buying properties in bottom-of-the-barrel neighborhoods … but that’s a risky bet. A return for a low-priced property might look great on paper, but a low return that actually happens is far better than a high return on paper that never happens. Tenant quality is worth it for the peace of mind. So how do investors find great properties … that aren’t in C-class neighborhoods? Steve has two options for investors. Cap-rate compression is driving prices up … but rents aren’t rising. Steve recommends that investors navigate today’s market by finding value-add opportunities. Finding a respectable cap rate takes some maneuvering, he says. Buy a run-down apartment for a low price and add value after purchase. Buy land pre-construction and then add value by building new apartments. With the Fourplex Investment Group (FIG), Steve helps investors navigate the second option. He recruits investors before properties are even built—a win for investors, who can get a better cap rate, and for developers, who get risk removed from their plate. So how do investments with FIG work? FIG operates in four markets: Salt Lake City, Houston, Boise, and Phoenix. They are cautiously investigating new markets as well. New projects start with a tract of land and a developer. Then FIG puts together a pro forma and releases the new project to investors four to six months before the build date. Investors put down a deposit to reserve their spot, and FIG sets them up with construction financing. Fourplexes (as well as some three-plexes and duplexes) are built in groups. Construction usually takes about 12 months. Investors get two to four brand-new townhomes … and one tax ID. The average fourplex runs from 650k to 800k, depending on the market. Investors put 25 percent down and refinance when construction is complete. FIG requires investors to use an in-house property manager, at least for the first two years of their investment. This provides stability and maintains the integrity of rents. FIG sets up an HOA to preserve the appearance … and value … of the townhouse-style properties. Exterior maintenance of the properties is included. “The fourplex model does well when the market isn’t doing well,” says Steve … and that’s the ultimate measure of whether your investment is a good choice. Steve shared lots of details about how investors can get started in multi-family properties with FIG … but if you’re interested in more information about how YOU can make the jump to multi-family properties, please click here to request a report he compiled especially for listeners of The Real Estate Guys™ show. “You’re not buying treasury bonds.” Steve says nothing … including a return … is guaranteed. View real estate investments through a long lens. A few months are not indicative of a long-term trend. Investors should be patient, Steve says. We hope you gleaned some new perspectives from our conversation with Steve. We certainly did! We believe in education for effective action … which is why we encourage you to seek out many different perspectives and relate them back to your personal investment philosophy. The more ideas and perspectives you’re surrounded by, the more likely it is you’ll hit on something that perfectly aligns with your own goals as an investor.